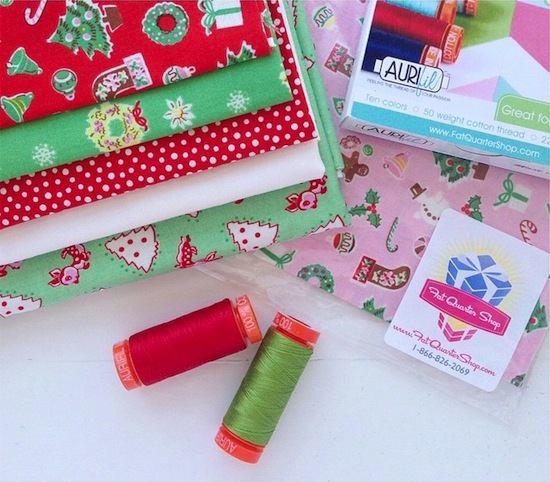 Who fancies some good old fashioned Christmas In July sewing!? Well I do, as I'm sure a lot of you will too so why don't you join in Fat Quarter Shop's Little Joys Quilt Along starting this week! We are making this really sweet wall hanging quilt designed by Elea Lutz, the mastermind behind this adorable fabric collection by PennyRose Fabrics, and that other really cute line Milk, Sugar & Flower. Yep, you know the one. We are starting with week 1 today, but don't worry about being late to the party, the first block isn't released until the 8th July. This week is all about getting our fabrics ready, which of course you can pick up from Fat Quarter Shop. 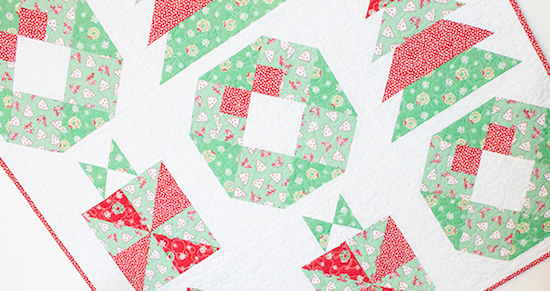 They are also offering a quilt kit so you can be ready to go in no time! What's more the block patterns are free! There's no excuse not to join. So be sure to stop by the Jolly Jabber blog and check the Little Joys Quilt Along page each Wednesday for updates when the patterns are released. So who's sewing along? 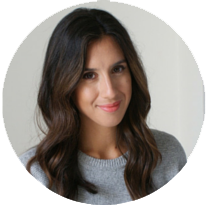 Some of my favourite blogger's, that's who. See below for details, and be sure to follow us on Instagram as it's an Instagram based quilt-along. I'm @messyjesse if you need to find me! Yay! I'm in, and I can't wait to get started!